Well, the craigslist experiment ended with no sales. I did have a few views, but not even enough of those to warrant using craigslist again. It was worth a try, though, since there is no cost and I remain convinced that selling jewelry on Etsy is impossible without multiple methods of outside promotion. There is simply too much competition in the jewelry market on Etsy to expect buyers to find me. 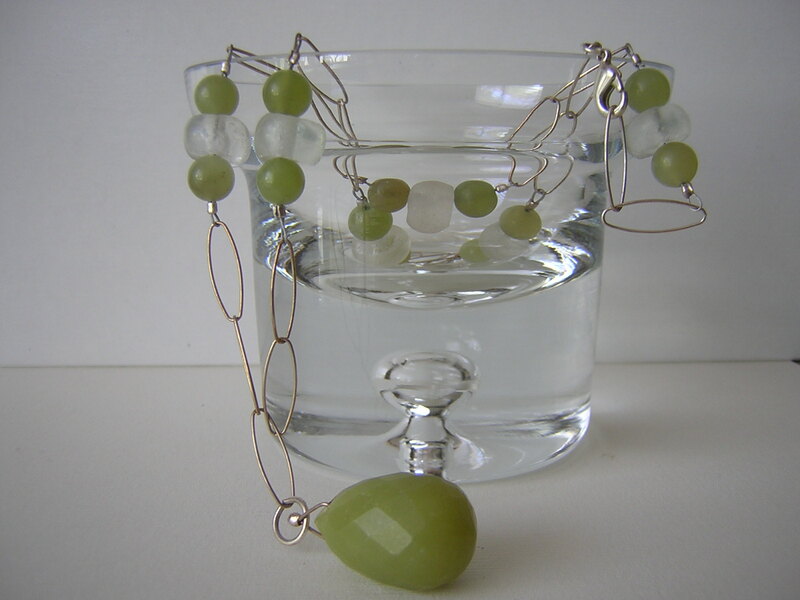 This entry was posted on January 3, 2011 by whitedogstudiosjewelry. It was filed under Uncategorized and was tagged with artisan, blog, craigslist, etsy, handmade, jewelry, jewelry on craigslist, jewelry on wordpress, lime necklace, necklace, recycle, recycled glass, recycled jewelry, white dog studios, whitedogstudios.